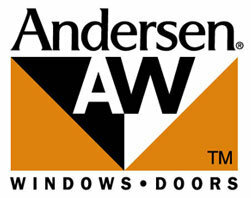 We offer better windows, doors and siding. Premium quality without premium prices. 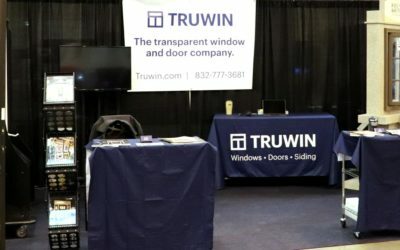 At Truwin, we offer you an incredible value: Better brands, transparent and competitive prices, and excellent service. It’s a true win for you. 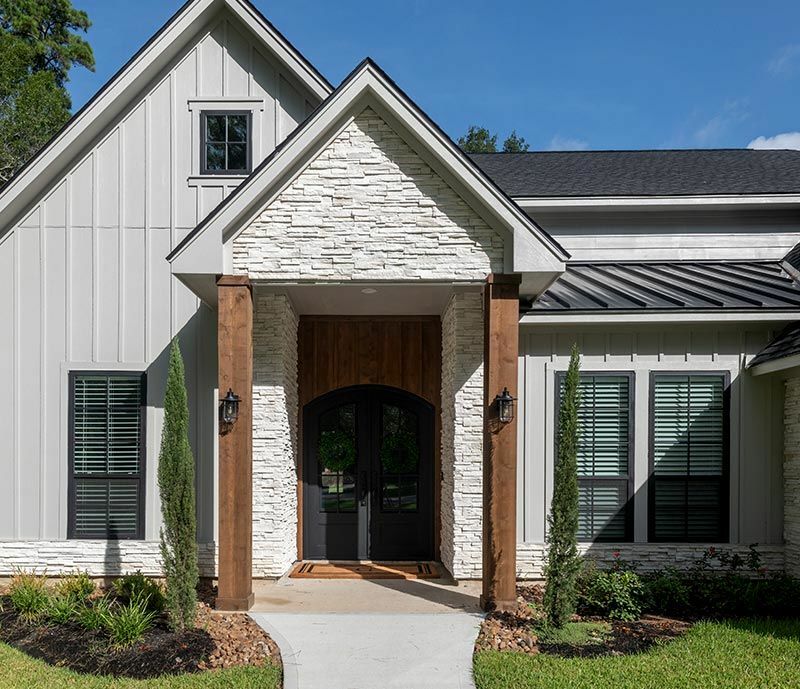 Our windows, doors and siding have it all. 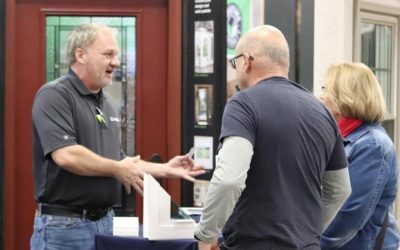 We believe window, door, and siding companies can do better for customers. That’s why we conduct business differently. Learn how. and siding brands in the U.S.